If you are thinking of changing your boilers and heaters this season, consider heating products from Worcester Bosch. With over 50 years of experience in the heating system business, the company produces some of the finest brands of durable products so you can have a warm and comfortable home. Take a look at what they offer. The Worcester Bosch company was established in 1962 by Cecil Duckworth. At that time, it was selling boilers and heaters. In 1992, Robert Bosch GmBH of Germany acquired the company. The name was changed to Worcester, Bosch Group. Bosch Thermotechnology is the major brand and under it are Worcester, Buderus and Bosch Group. The website of Worcester Bosch (worcester-bosch.co.uk) is useful if you are interested in changing your boiler or are looking for a cost-effective heating system. Make use of the ‘Find an Installer’ feature on the site to locate a person or company that can install the system for you. Worcester Bosch also promotes a loyalty scheme called Worcester Accredited Installer scheme. Hence, installers can mount systems and boilers and in addition, provide extended warranties. Although they are not employees of the company, they are legitimate and are accredited as Gas Safe Registered. 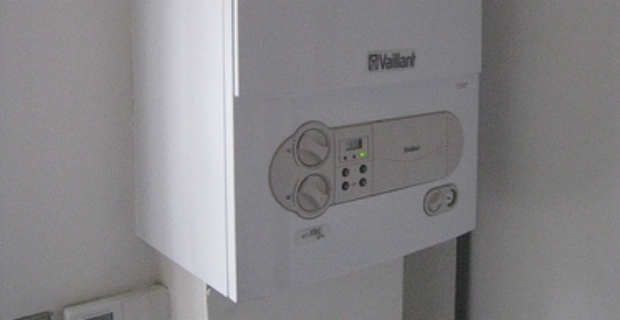 Depending on the system you use or are going to adopt, boilers and heaters are sold at different price points. For example, the Greenstar 30CDi Classic Regular costs £918.17 inclusive of VAT. 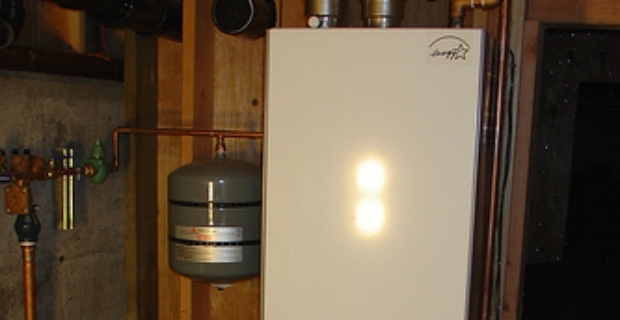 This boiler can be used in regular or system heating. Another type is the Greenstar 38CDi Classic which is selling for £1232.39 inclusive of VAT. Overall, the Worcester Bosch brand is in the mid range and their products have been consistently getting good reviews. The products are decent, fairly robust and heats efficiently. Fitters and plumbing services that fitted these products and boilers did not have callbacks 99% of the time. These boilers are also covered with a 5 year warranty. Why can't I find Smeg electric fires?